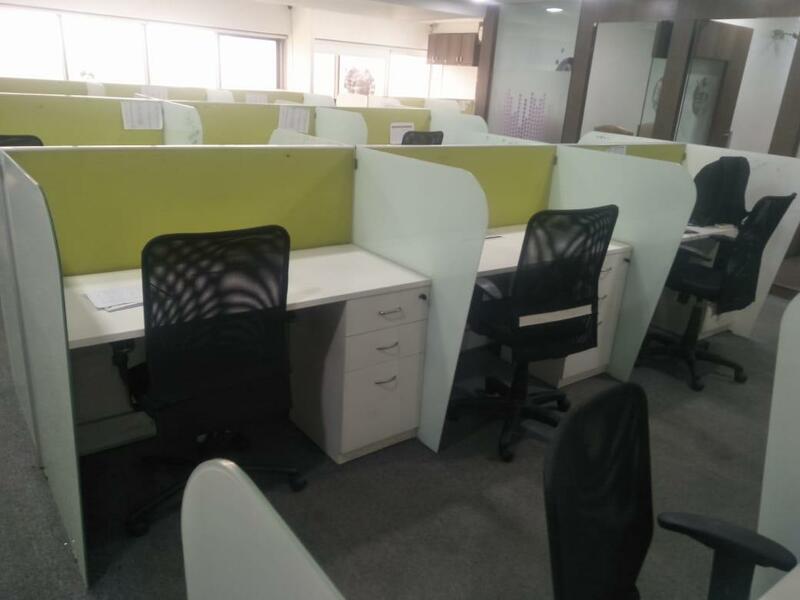 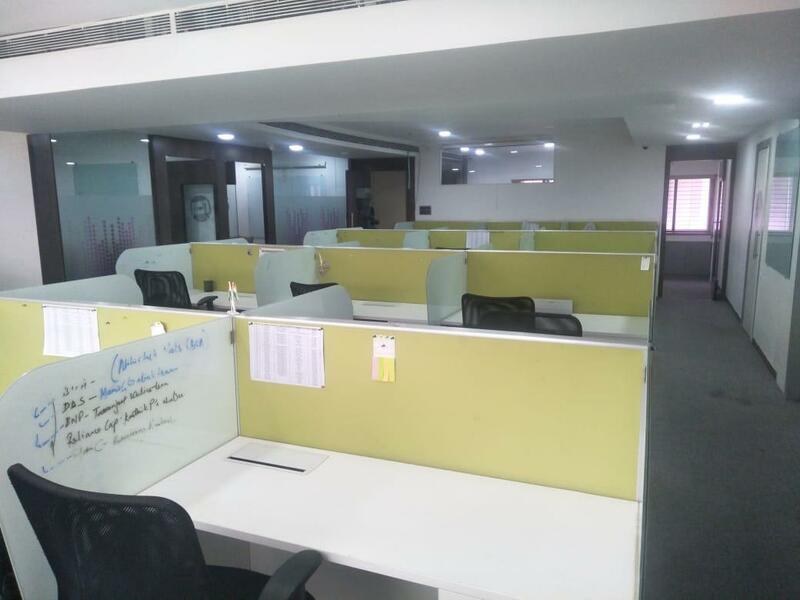 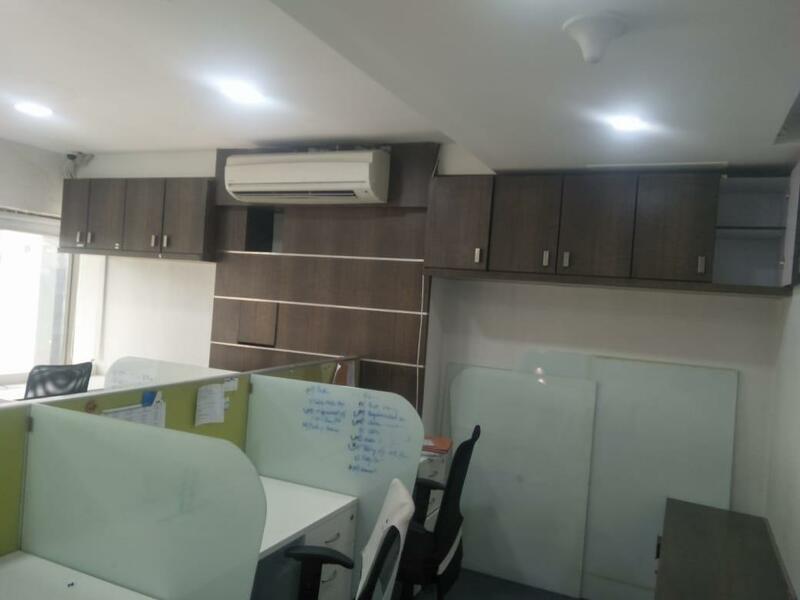 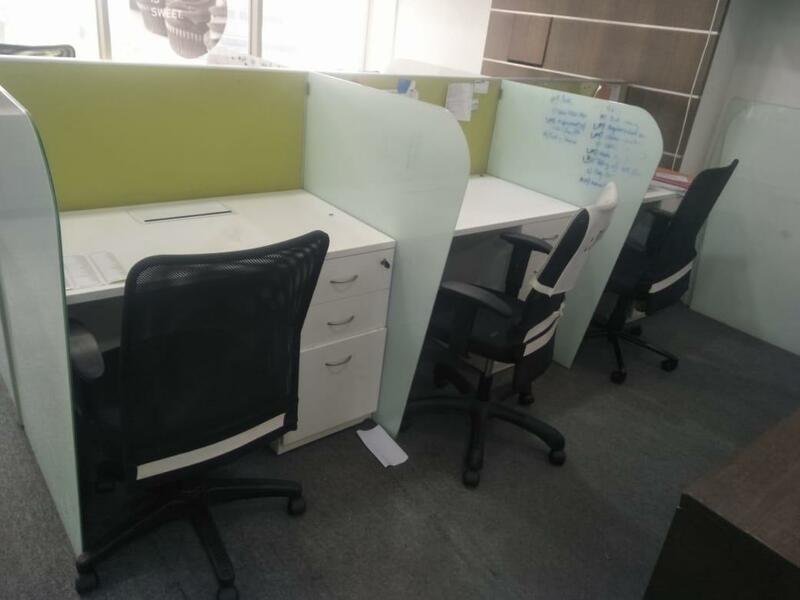 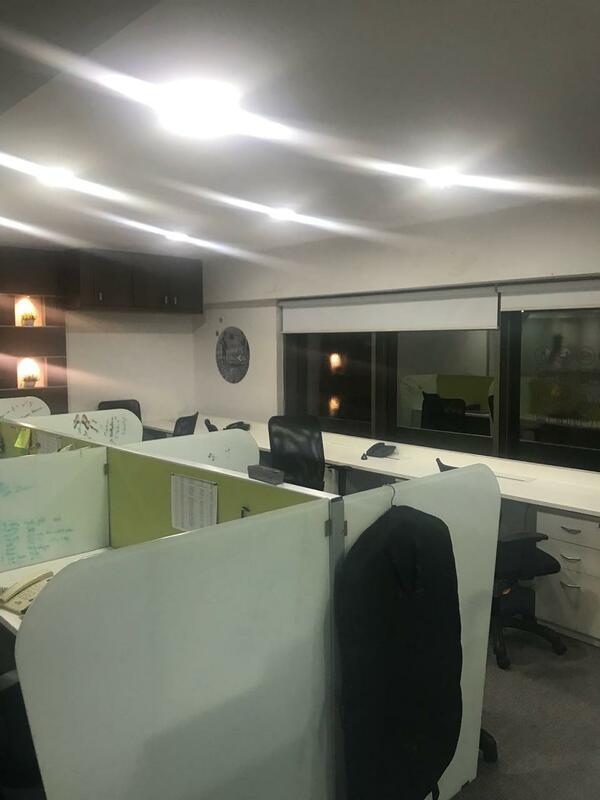 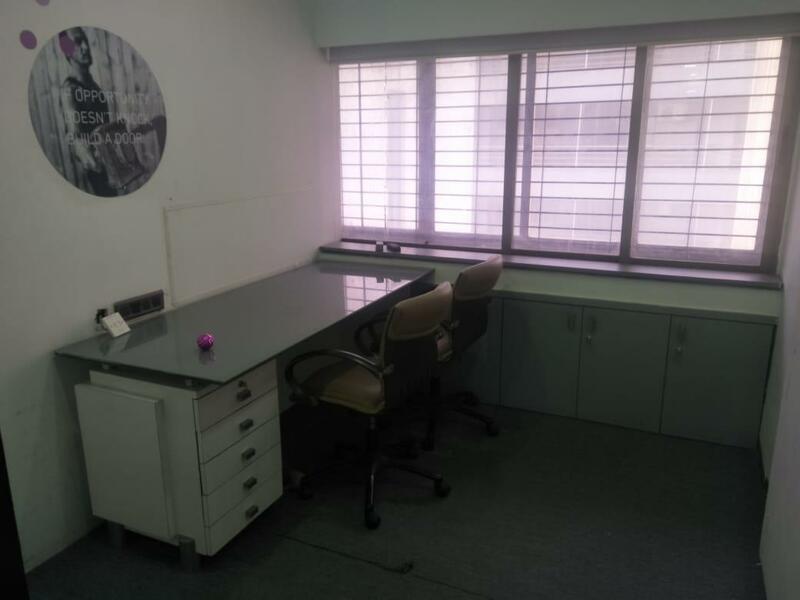 The office space is available as fully furnished unit for lease in solitaire park, andheri east. 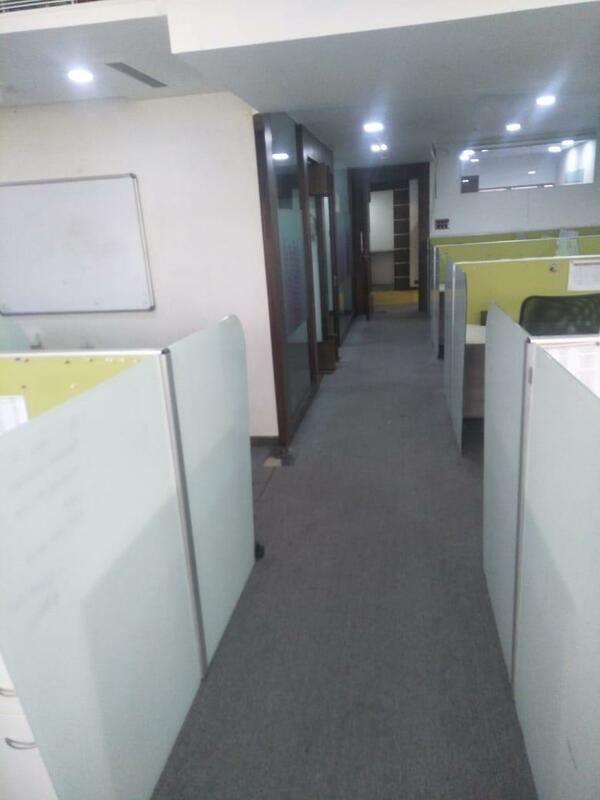 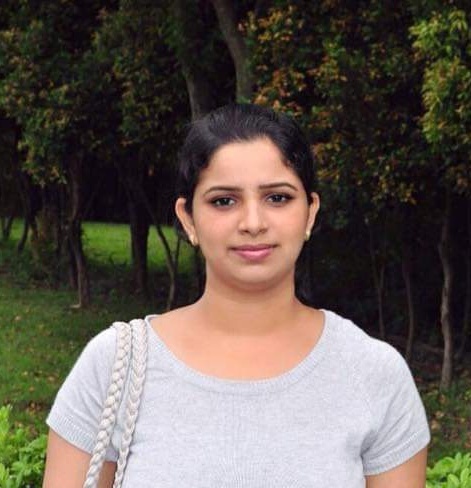 It has a salable area of about 2500 sq.Ft and carpet area of 1750 sq.Ft . 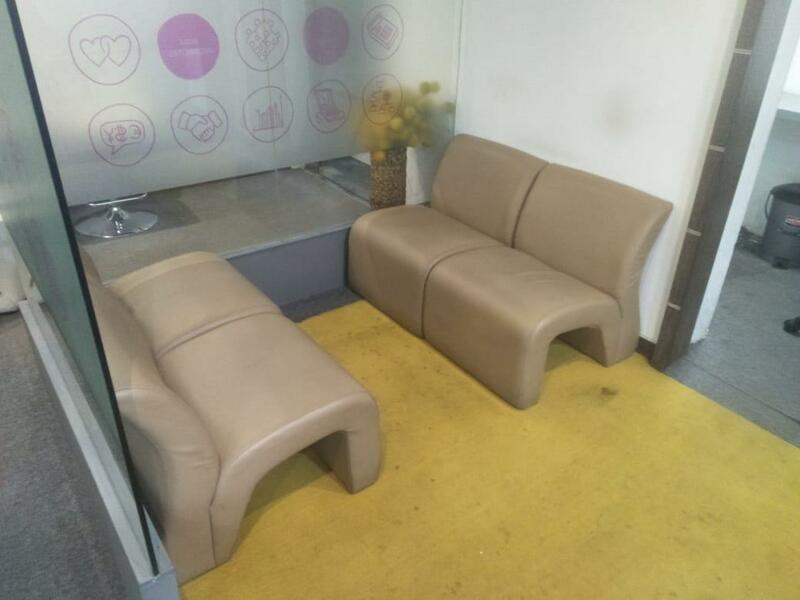 The commercial complex covers full power back-Up, fire safety system ,reserved car parking etc. 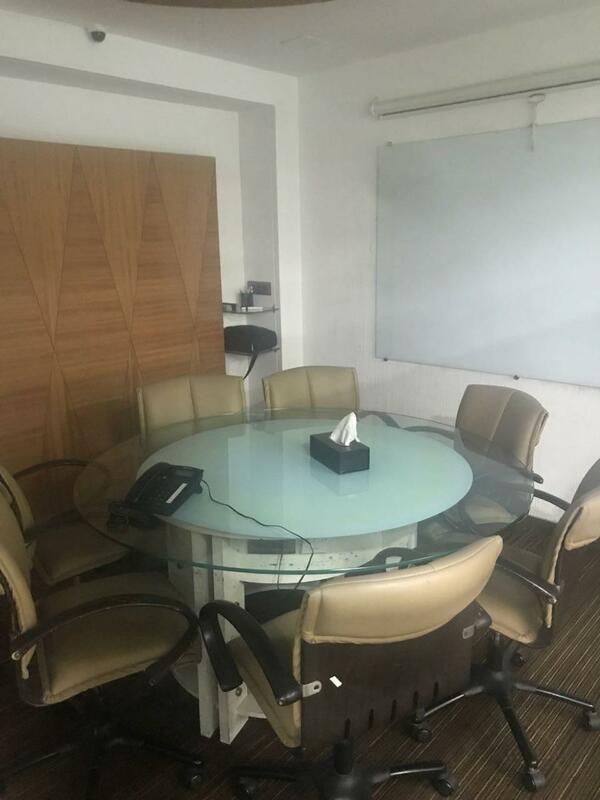 It covers 2 cabins , 1 conference room , 14 workstations , reception , pantry , washroom, etc. 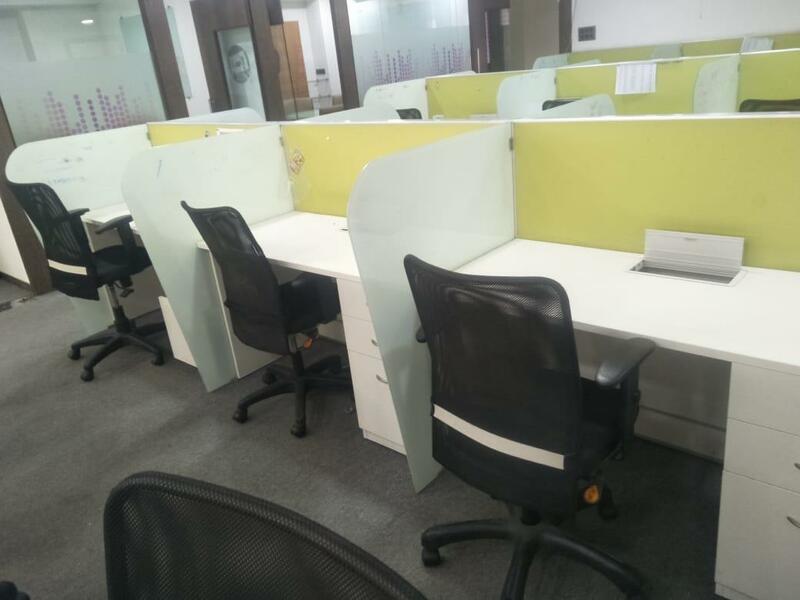 For travelling andheri railway station and metro stations are easier for employee to travel hassle free.